MANILA, Philippines — A Taiwanese national wanted by the Taiwanese government for fraud was arrested by the Philippine authorities in Zambales. 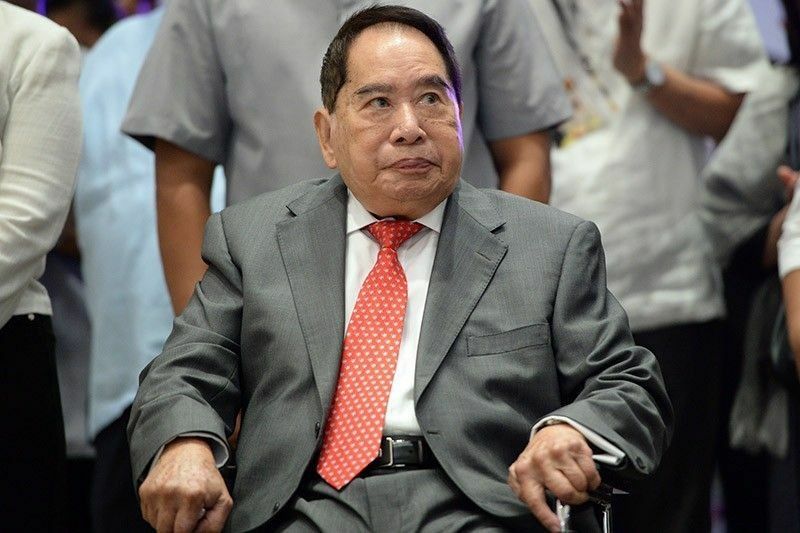 Bureau of Immigration Commissioner Jaime Morente said on Sunday that Wu Chien Pao, 68, was arrested by the Immigration Fugitive Search Unit at the Subic Freeport Zone in Zambales last Jan. 16. ADVERTISEMENTAccording to Morente, authorities that nabbed Wu presented a mission order at the request of the Taipei Economic and Cultural Office (TECO) in Manila. TECO identified Wu as a former government official in Taiwan and is wanted for fraud since October 2014. Morente also said that Wu’s name would be included in the immigration blacklist to prevent him from re-entering the country.